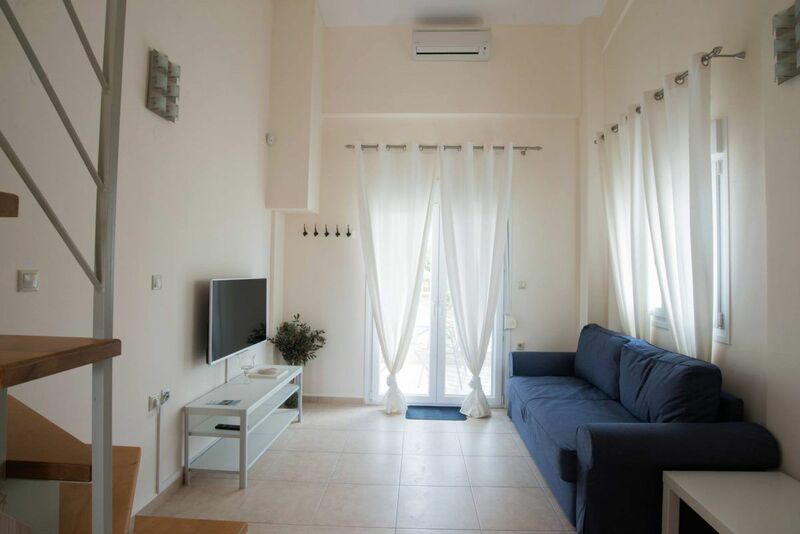 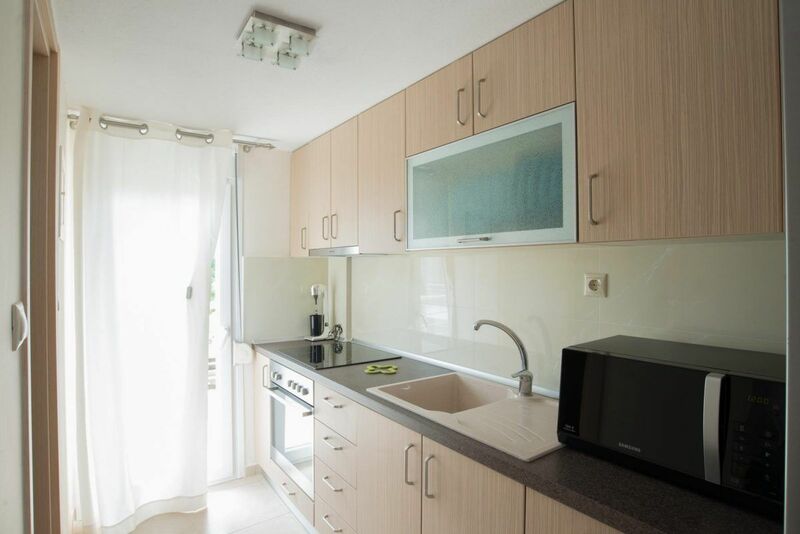 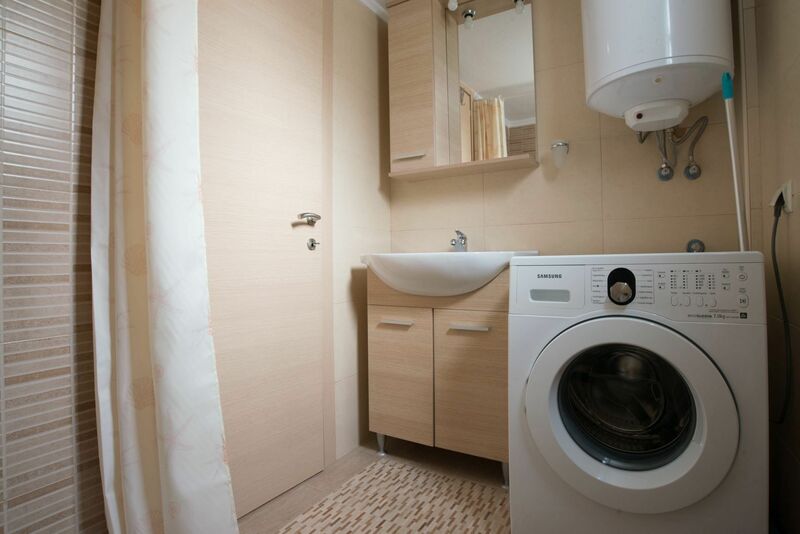 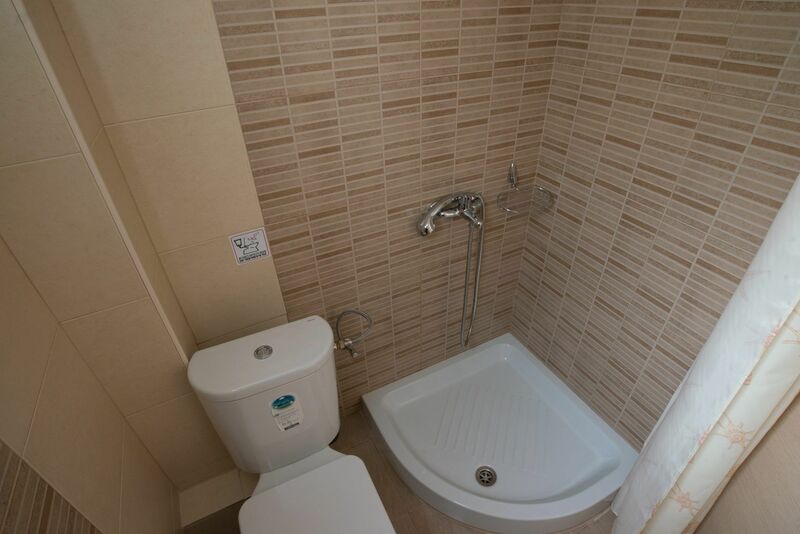 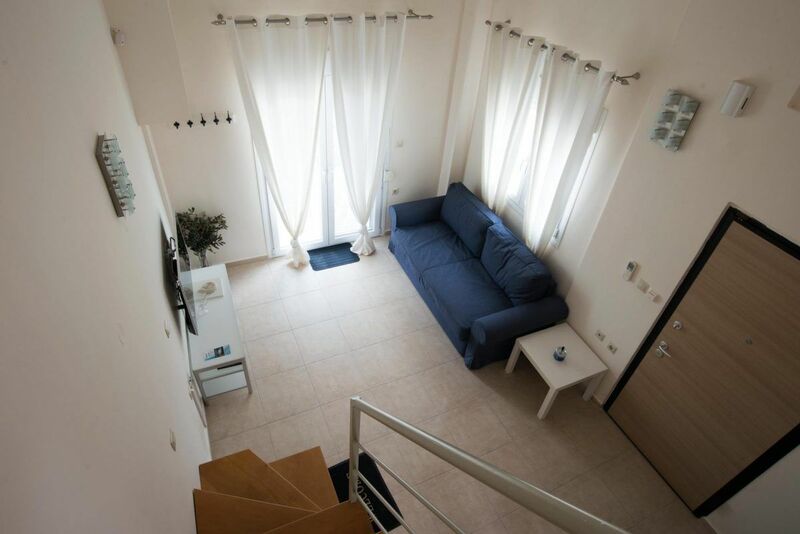 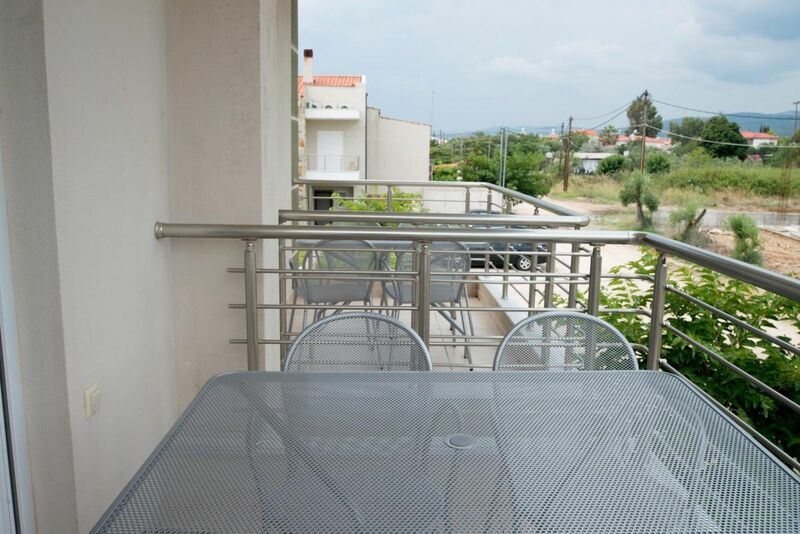 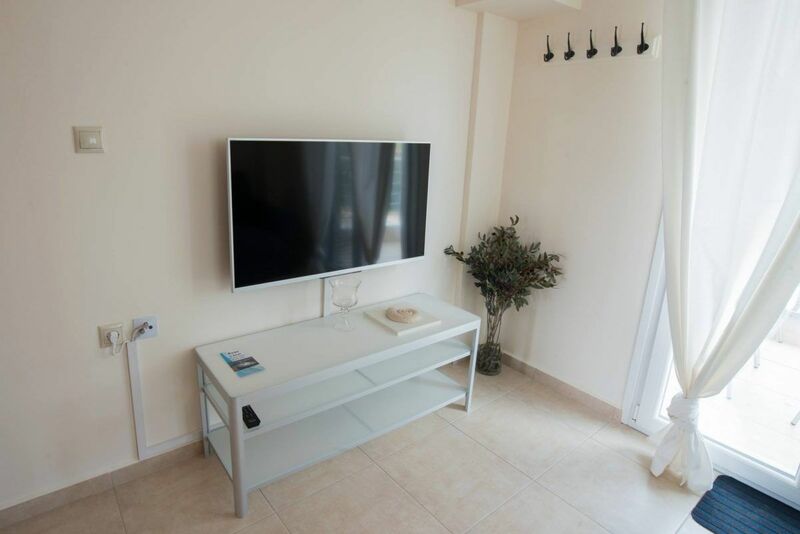 This 50 square meters two-storey apartment is located in a housing complex, in Nikiti Sithonia in Halkidiki. 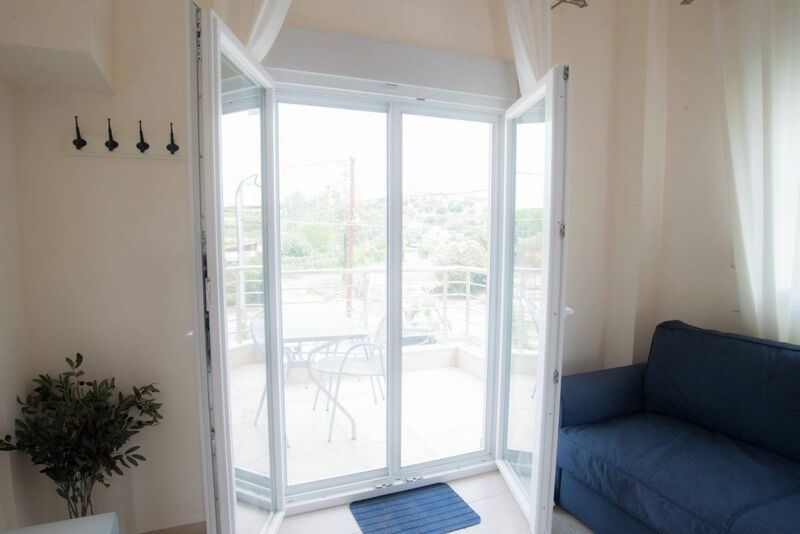 The ground floor consists of the living room, the kitchen area as well as a balcony that leads to the garden. 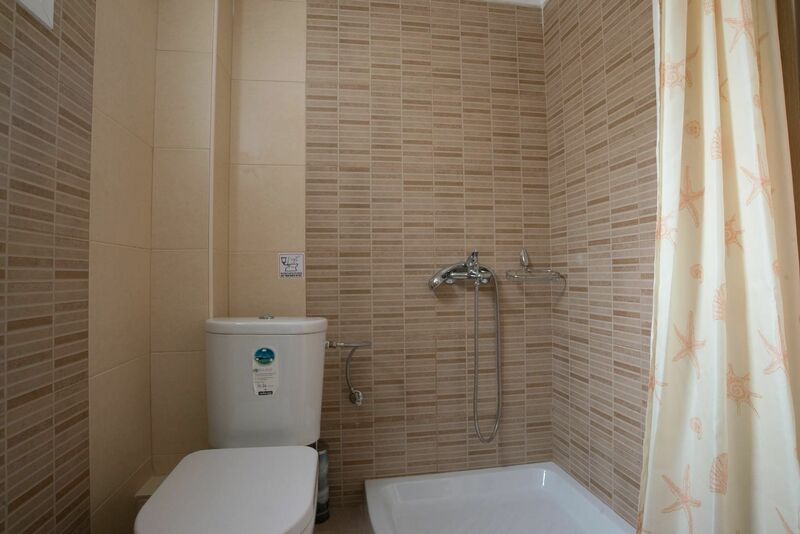 The bedrooms and the bathroom are on the first floor. 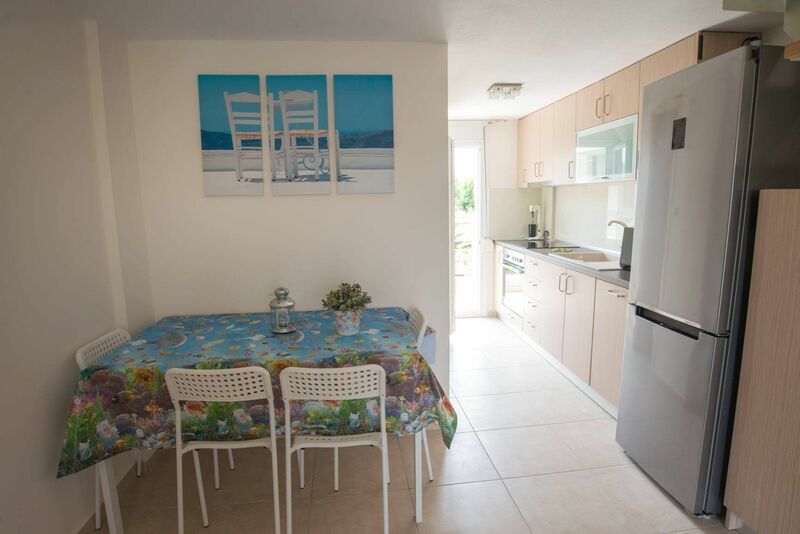 Fully furnished and equipped with a barbecue and a private parking space.